The Visual Arts program at SJCS enriches the student learning experience with constant exposure to art history, a wide variety of art processes, techniques, and styles. Students gain experience in drawing, painting, printmaking, ceramics, sculpture and mixed media. Students from all grades participate in various opportunities to exhibit their artwork. This includes art shows on our school campus, online, at special events, and at the Annette Howell Turner Center for the Arts for the annual Youth Art Month exhibit. 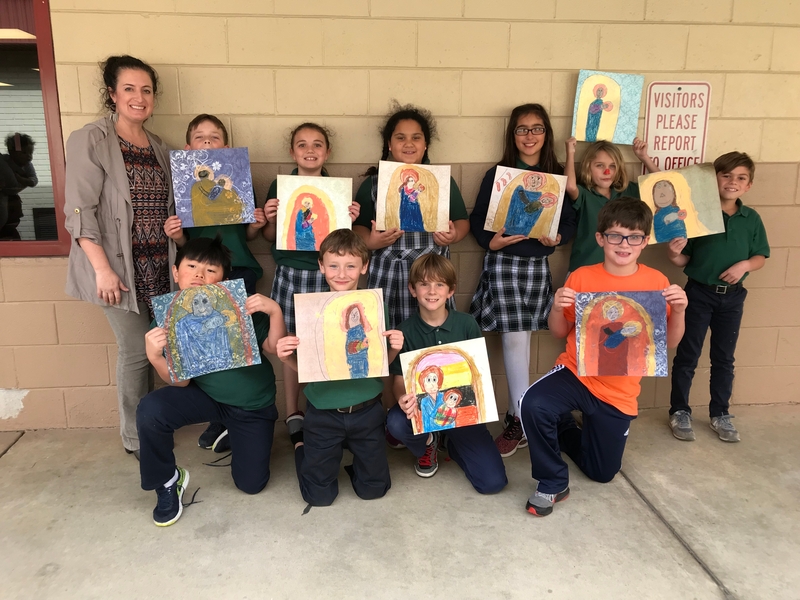 The visual art curriculum at SJCS puts the "A" in STEAM while integrating science, technology, engineering, and math into the art-making process from the development of content to the execution of each project. Students are given the freedom to explore their creativity while discovering the value of art in society and making connections to other subjects.